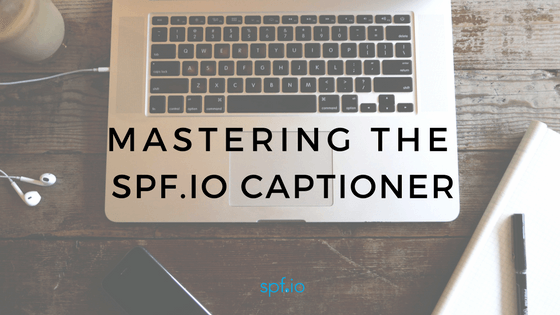 This course will help you master the captioner in spf.io so you can provide high quality captioning and translation in multiple languages. By the end of the course, you will become an expert in operating spf.io. This course includes multiple practices and the tips and tricks we’ve learned. Complete this course and you will be able to sign up for paid remote opportunities!